Asus announced its ProArt PA32U and the Designo Curve MX38VQ monitors. 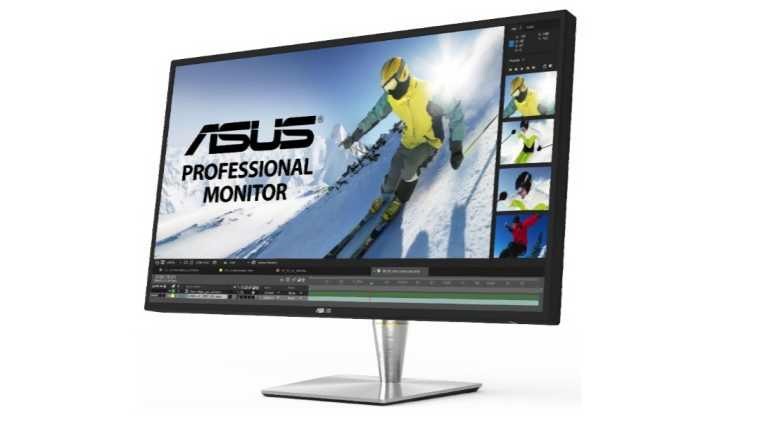 The Asus ProArt PA32U is a 32-inch 4K HDR monitor that can reach a maximum brightness of 1,000cd/m2 with Asus’s LED direct backlighting technology support. According to the company, the “quantum dot technology” supported display can hit 99.5% Adobe RGB, 85% Rec. 2020, 100% sRGB, and 95% DCI-P3 color space coverage. The ProArt PA32U is a 32-inch 4K HDR monitor also has two Thunderbolt 3 (USB Type-C) ports for daisy-chaining additional monitors with the support for ASUS ProArt Calibration Technology, which allows users to adjust color-accuracy tuning and uniformity compensation. On the other hand, Asus Designo Curve MX38VQ monitor is an ultrawide 37.5-inch IPS monitor with a 3840 x 1600 resolution (21:9 aspect ratio). 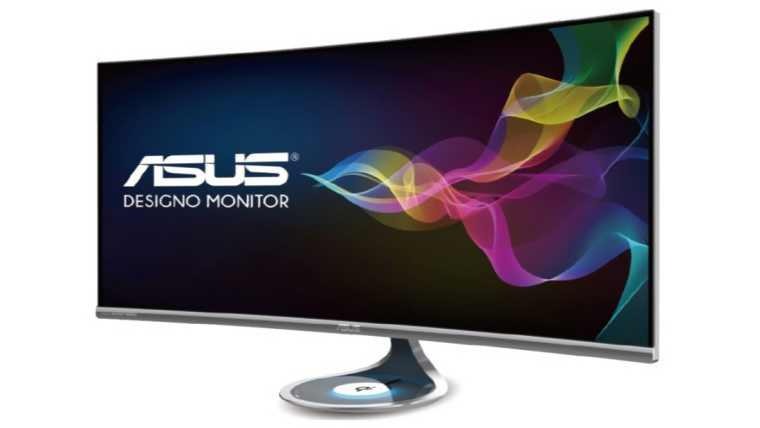 Asus Designo Curve MX38VQ monitor comes with a “frameless” bezels, a 2300R curvature, and a silver-metallic finish. The monitor also implements Qi wireless charging in its glass base, as well as 8-watt stereo speakers with Harman Kardon and ASUS SonicMaster audio technologies. The price and availability are not announced by the company yet. Recently, Asus also announced its Zenfone AR and Zenfone 3 Zoom smartphones.